Call for Entries: Eppendorf Award 2017! | Technology Networks Call for Entries: Eppendorf Award 2017! Call for Entries: Eppendorf Award 2017! This highly prestigious 20,000 EUR prize acknowledges outstanding contributions to biomedical research in Europe based on methods of molecular biology, including novel analytical concepts. The winner is selected by an independent expert committee chaired by Reinhard Jahn (Max Planck Institute for Biophysical Chemistry, Göttingen, Germany). •	A prize money of 20,000 EUR. •	An invitation to the prize ceremony at the EMBL Advanced Training Centre in Heidelberg, Germany, on June 22, 2017. •	An invitation to visit Eppendorf AG in Hamburg, Germany. The Eppendorf award for Young European Investigators is presented in partnership with Nature. 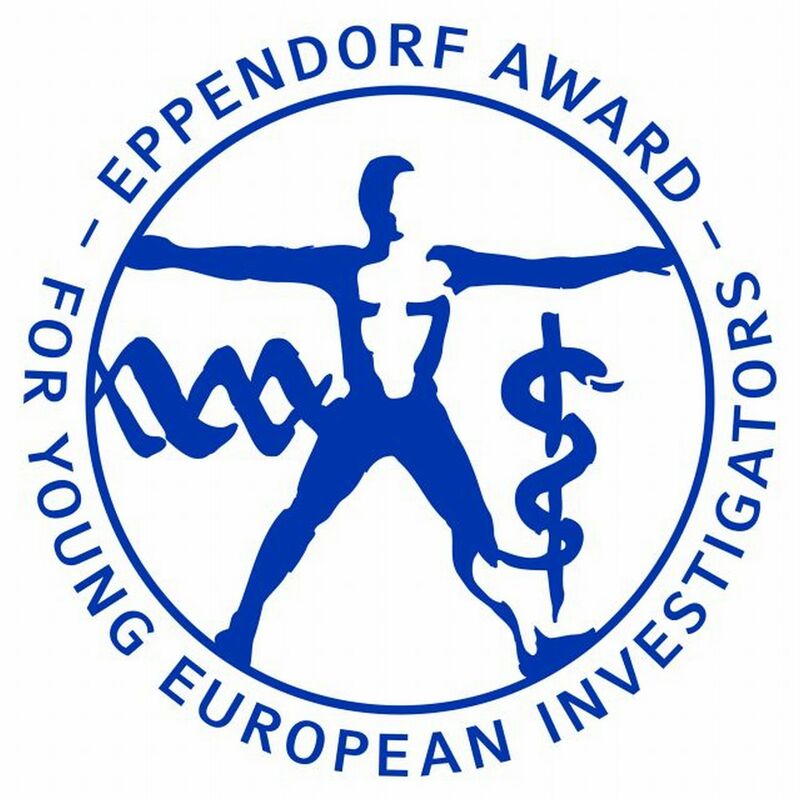 Full details on the Eppendorf Award for Young European Investigators, the selection criteria and Award winners since 1995 can be found on the further information link below.